Nadia lives with her mother in an idyllic little town in Mexico. In these surroundings she has all kinds of adventures. She likes to solve her own problems and along the way she learns from the inventive skills of her mother. Because she is quite special, she can talk to birds, she has got her own view on the world. She’s not only learning from the people around her, but also from the birds who share their knowledge, experiences and adventures with her. 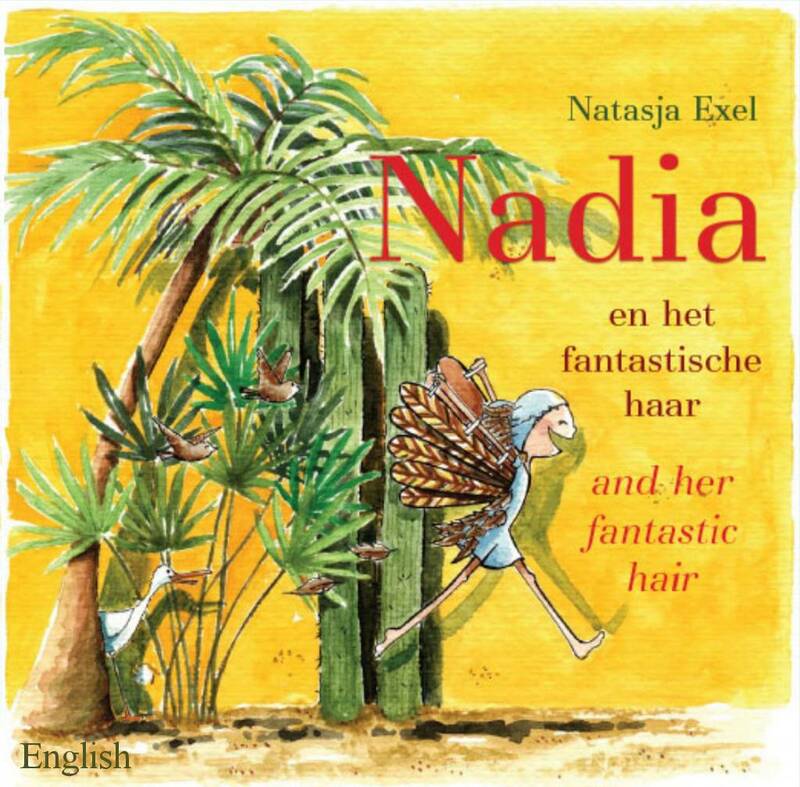 Now you can hear what else is special about Nadia! 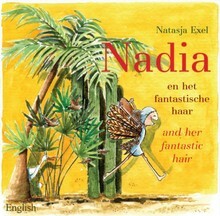 This is the audiobook of the picture book Nadia and her fantastic hair. It received the White Raven-award in 2010.